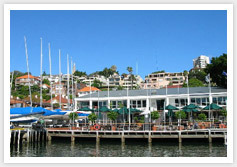 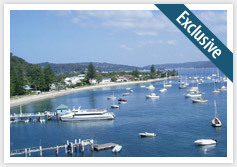 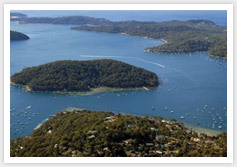 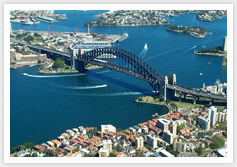 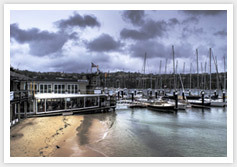 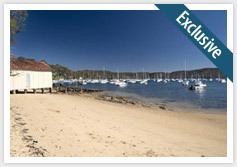 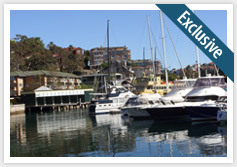 Statis Marine Electrics are based on Sydney’s Northern Beaches. 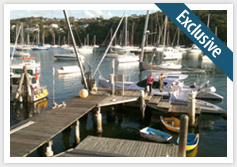 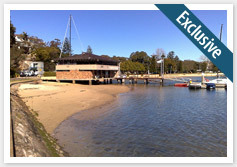 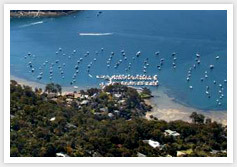 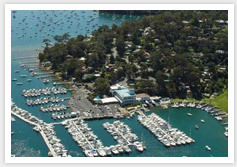 We service numerous marinas in the Sydney region. 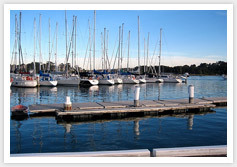 You can be sure that we are just around the corner and you can find just some of these marinas below.